1. Dependable snow due to our Lake Superior Snowbelt location. 2. 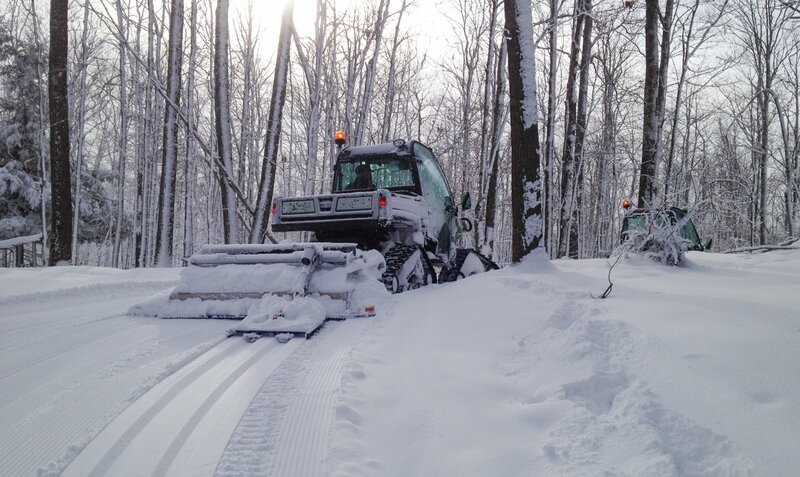 Dependable and quality grooming with modern equipment and skilled operators. 3. Beautiful and varied terrain offering something for everyone.